Lifeline is an extremely important cause for me. After losing too many friends and family to suicide, 2017 was made even harder by losing my idol Chester Bennington. 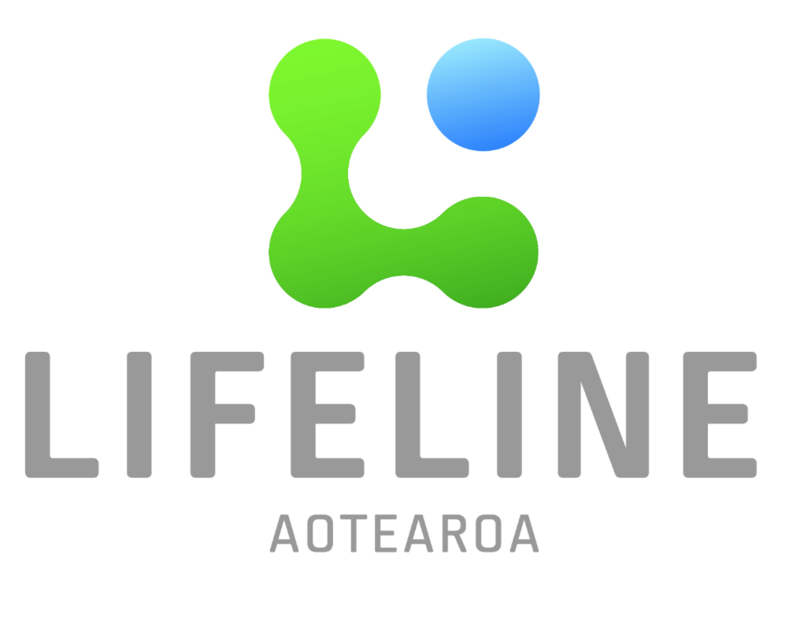 Together with a few friends and the help of Warner NZ I managed to raise $3000 for Lifeline at a charity get together. I have now also pledged that $200 from all Weddings booked and confirmed before 31st Decemeber 2017 will be donated to Lifeline. Weddings can be booked months to years in advance, but need to have deposit paid at time of booking. You can view package details at the link below. Thank you for choosing Chris Morgan Photography & Supporting Lifeline.